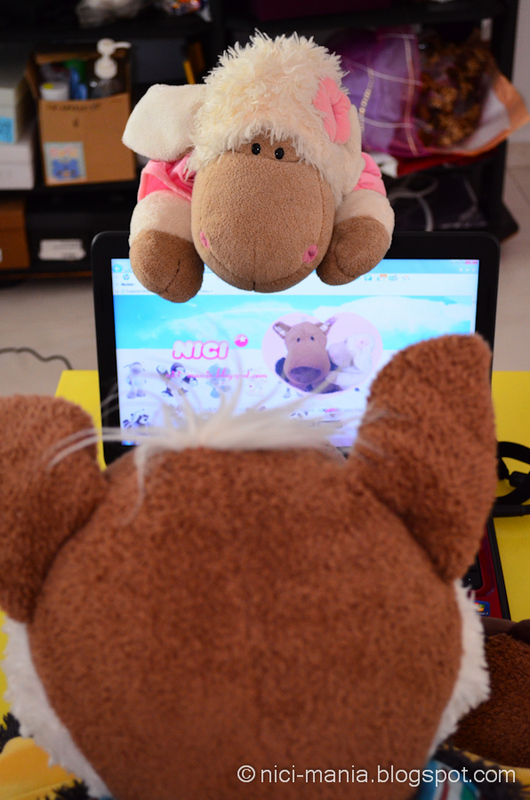 NICI-Mania went shopping recently for a new laptop and we came back with a huge bag of surprise for Hugo Wolf. 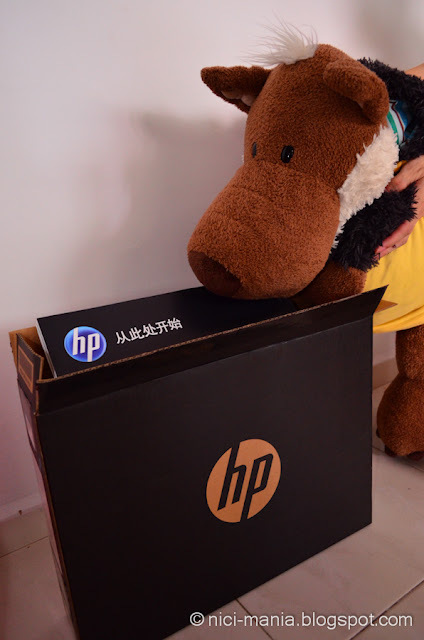 Its a new HP laptop Pavilion G series. Hugo Wolf looks in excitement! 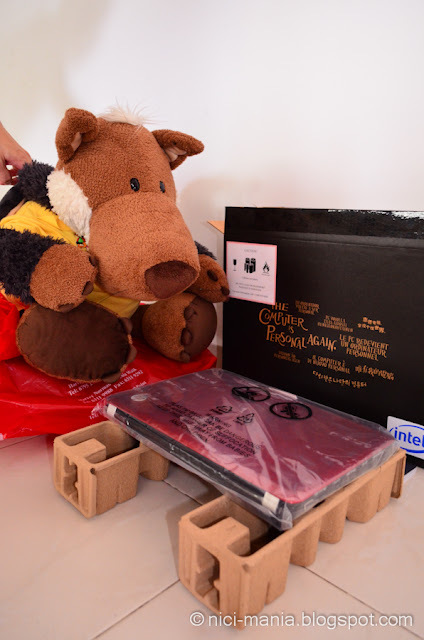 Hugo Wolf is going to unbox his new HP laptop. This HP Pavilion G4 laptop is gonna replace our old Compaq Presario V300 laptop. They are very similar in design. After all, both HP and Compaq are one big family. 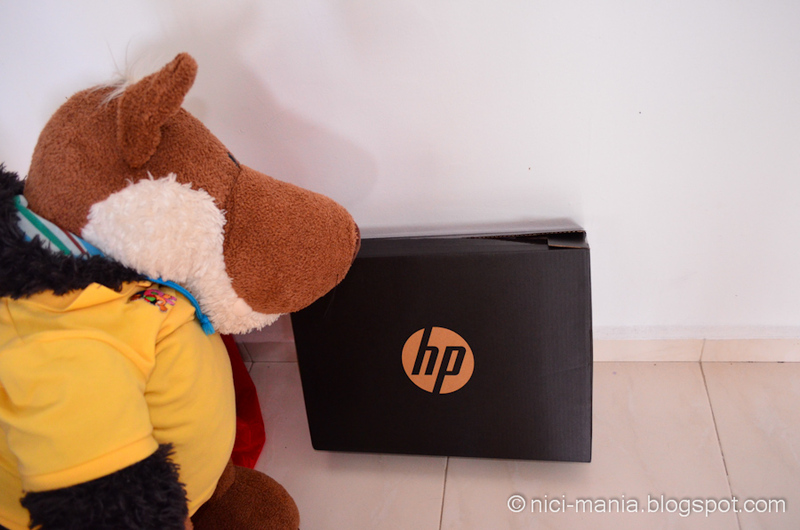 Hugo Wolf salivating at the new fiery red HP laptop. Booting the HP laptop up for the first time. Hugo Wolf is very happy with our new purchase. 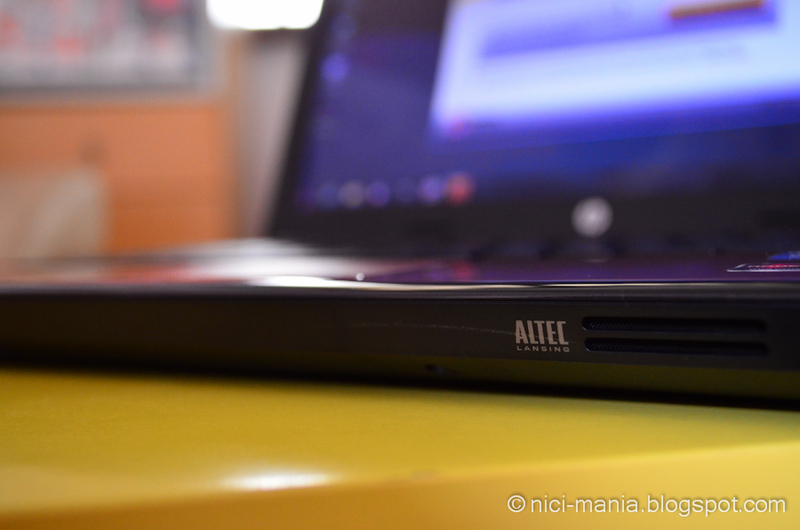 We love the Altec Lansing speakers on the new HP laptop. Our old Compaq Presario laptop had Altec Lansing speakers too and we were impressed by its sound quality and how loud it can get compared to most of the other laptops. 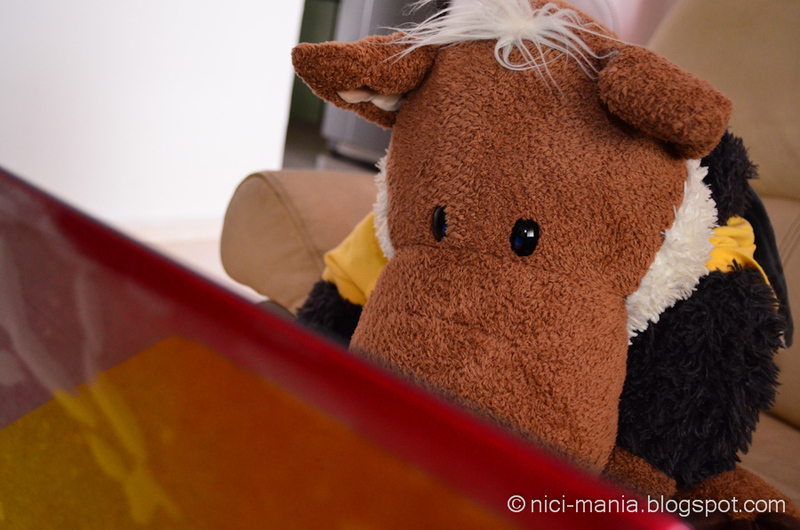 Hugo Wolf checking our very own NICI-mania website with the new HP laptop. Jolly Rosa came over and exclaimed "This HP laptop is mine!" Both of you gets to use it anyway! 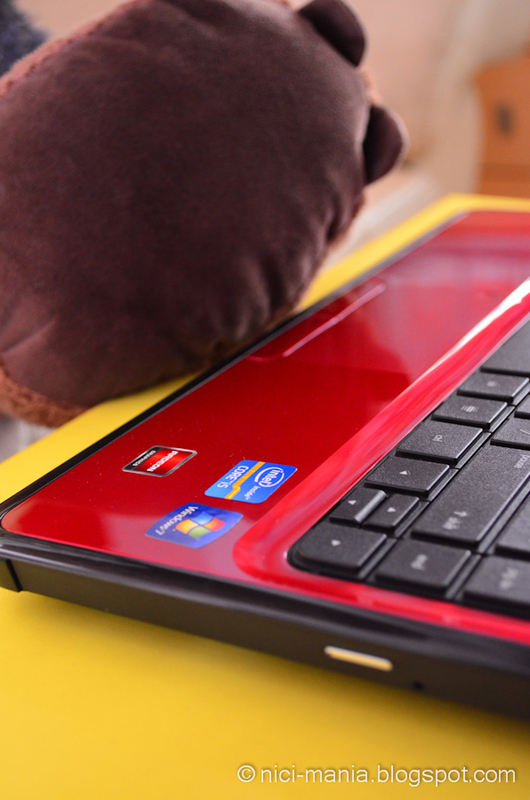 This new HP Pavilion G Series laptop will satisfy our needs for another 5 years! Is so cool your new laptop! At Christmas I also want to buy a new one since mine have 6 years. I probably will buy the Toshiba brand. Yes! I'll be sure to get a good and to see the videos in high definition (in the mine are many problems and I'm tired). Yayyyy! Enjoy your new laptop! Very nice that you bought yourself a red one. Finally something different than always the same old boring black! Maybe you have a tip for me? How can I add a picture when I comment here? 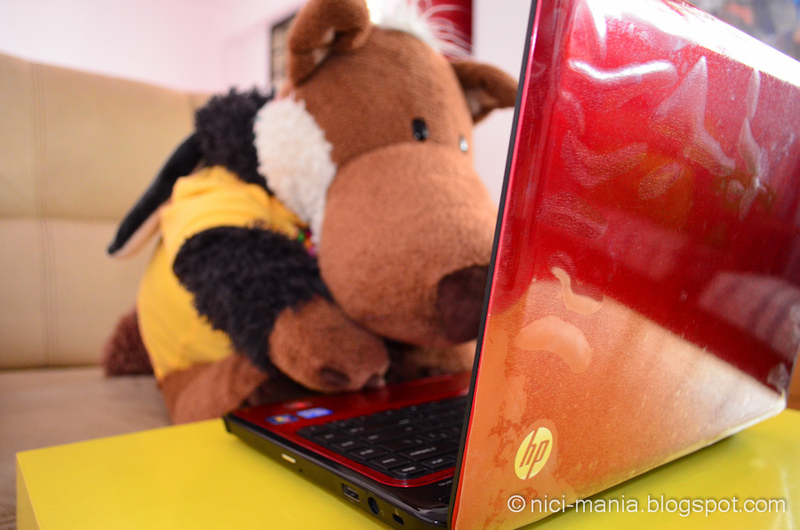 I see that other bloggers do have a picture, but my name remains blank..